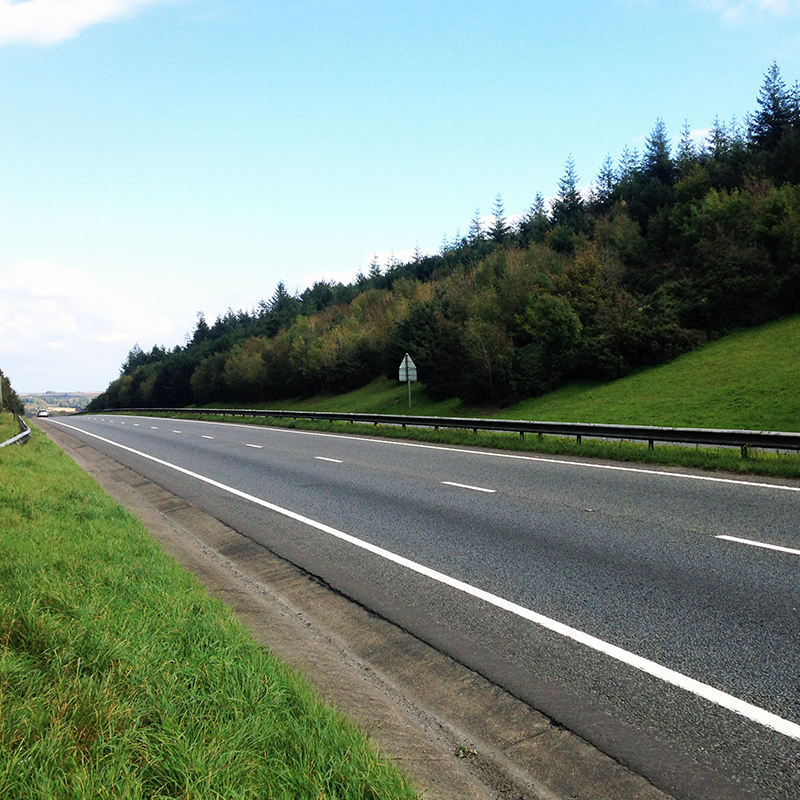 Through 2017 CSA’s ecologists monitored the success of dormouse mitigation measures on verges along the A35 in Dorset. The project started in 2015 when Balfour Beatty Infrastructure Services (BBIS) engaged CSA to provide ecological support for a highways maintenance project on the A35 east of Dorchester. 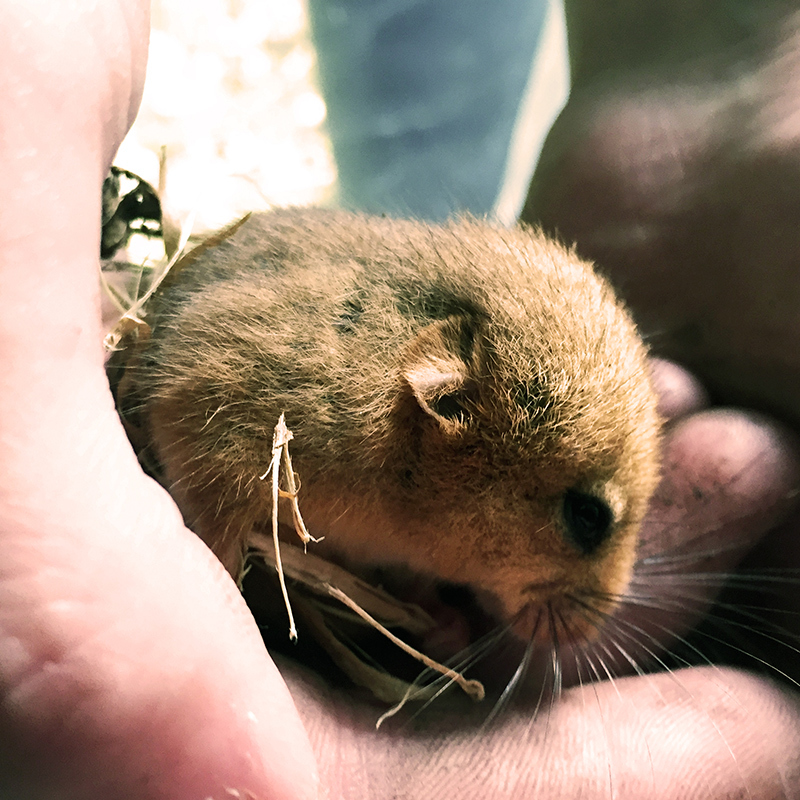 With a known population of dormice present within verge habitats, and an urgent need to clear vegetation encroaching on the carriageway for health and safety reasons, CSA quickly secured a European Protected Species (EPS) Mitigation licence from Natural England to allow works to proceed without risk of an offence. With the additional presence of protected reptile species, including adders, CSA also prepared a Reptile Mitigation Strategy to avoid impacts to these species.